All life insurance is designed to cover specific aspects of the insured’s life. Commercial policies pertain to your business and could include coverage to protect your business in the event of your passing OR in the event of your key employee’s passing as well. 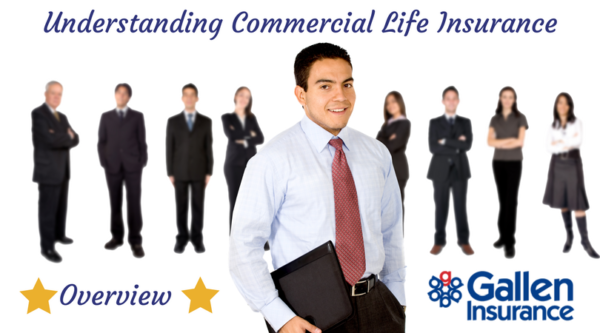 Stay tuned for specific examples of why Commercial Life Insurance is important for your business!